Seeking new locks for your house? Do you have a hard time choosing the right locks for your business? At our company, we offer complete lock installation services in Markham, Ontario. Our staff can help you select the proper high security locks for all main entrances but also low security ones for internal use. We have the expertise to replace and install all types of commercial and home locks, including mailbox, sliding door, and cabinet locks. When you trust Markham Lock & Key Service for your installation needs, you can be sure of the quality of our work. There is a reason why locks are labeled with different grade certifications. They are different in terms of their durability and resistance. So when you want to install new locks at any property and in turn to any door or window, the level of security should be evaluated. With our help, you choose the right locks for each one of your doors. Since security is the main objecting with new lock installation, we always recommend the best options for the main doors of your office and house. We offer lock installation service as soon as possible and do a great job. As specialists in all home and commercial locks, we can remove the existing lock carefully and install the new one with respect to its specs. 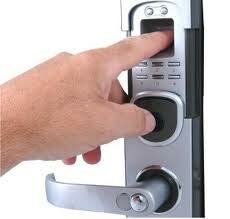 Whether you are interested in digital or mechanical locks, our work will be superb. Our pros have tremendous experience in the most advanced locking systems and can install any lock in Markham, ON. Interested in new high security lock installation? Our techs can fit your new lock quickly and free of hassle. 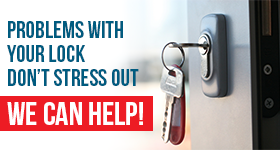 We can help you safeguard your property by installing the most reliable locks on the market. But we can also increase internal security and facilitate access by installing file cabinet, bedroom, bathroom, and office locks. 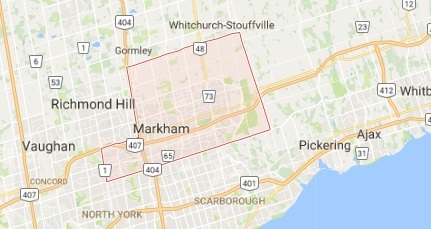 If you are looking for expert techs and outstanding Markham lock installation services, contact our team.